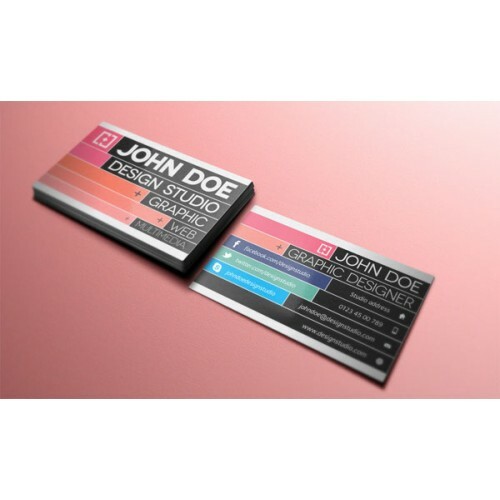 Despite it is a small piece of paper, and cheap but it's very important as a business ID and customers pay attention for that, and everyone has his/her own philosophy in his/her card's printing, material and design. 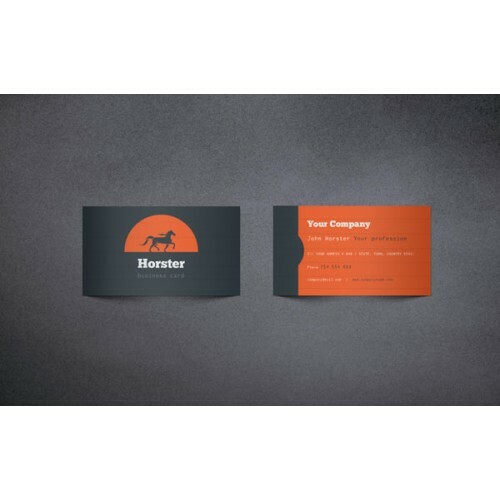 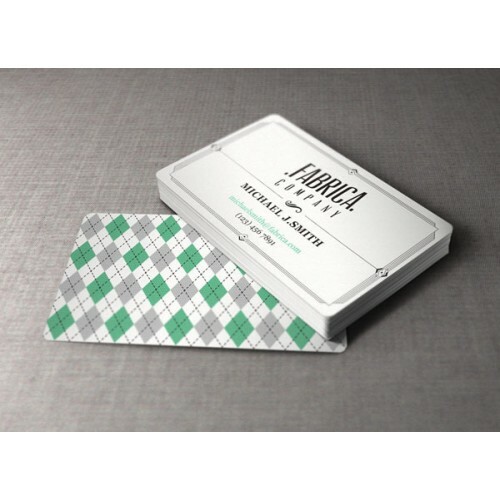 Everyone believes that his/her own business card reflects his/her business level, size and personality. 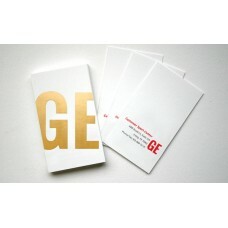 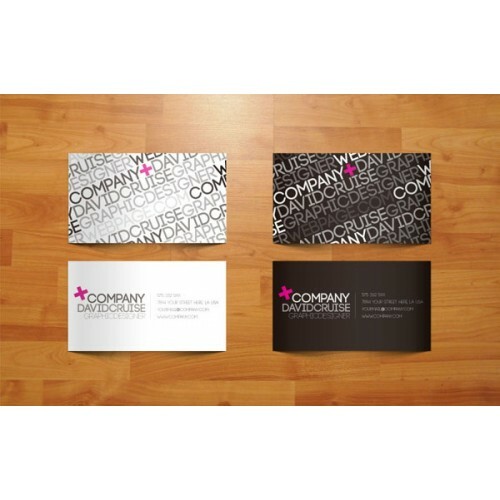 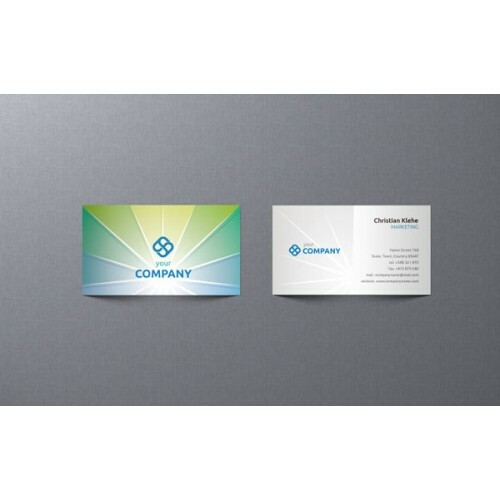 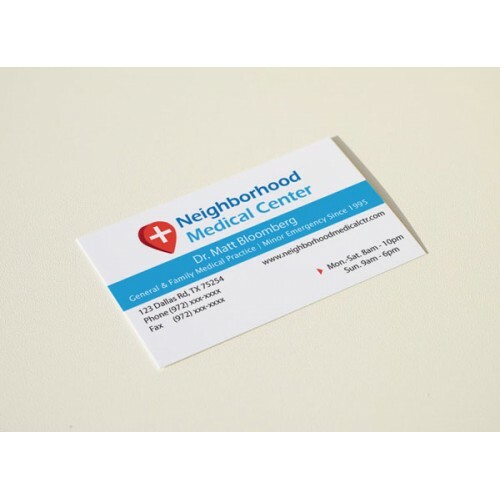 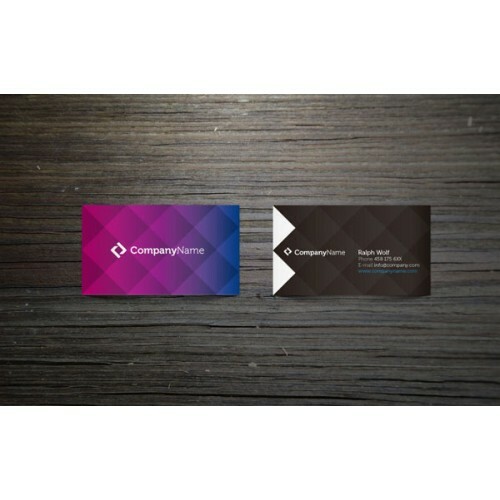 While most retailers require glossy and coated business card has pictures and shiny colors. 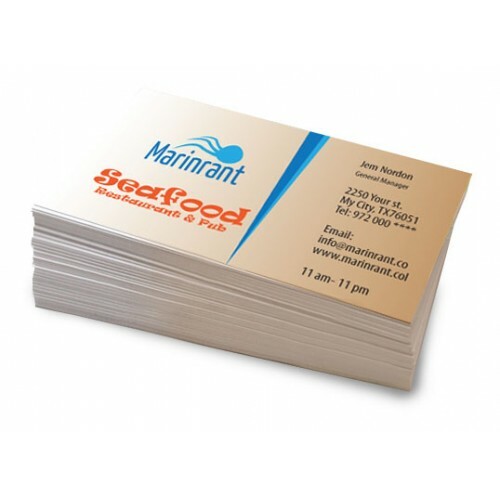 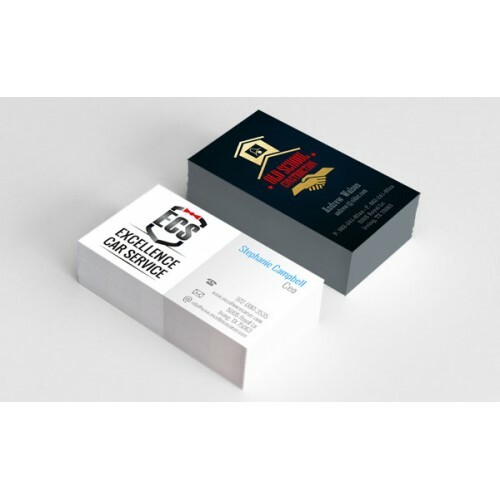 Corporate and professional offices require plain, heavy paper stock and simple business cards, and they believe that simplicity and expensive paper reflect the size of their business.
. 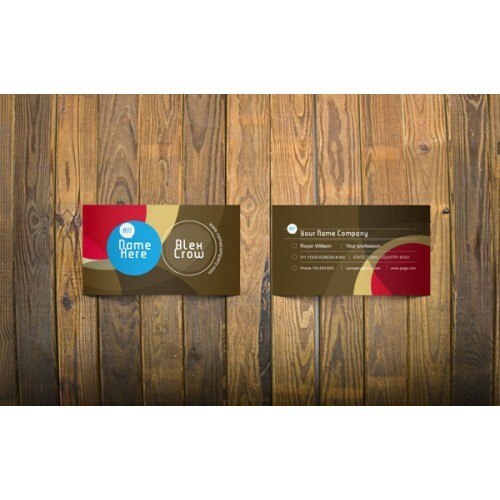 Smooth or textured card stock paper. 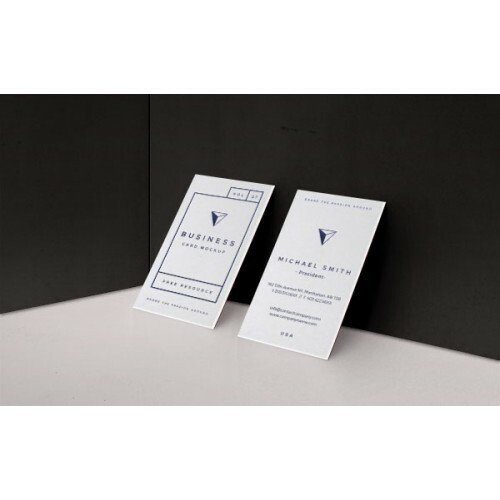 Round Corners "additional 2 business days"
What is your business or industry category?